Now that we have been parents for a few years I like to think we know a thing or two about toys. 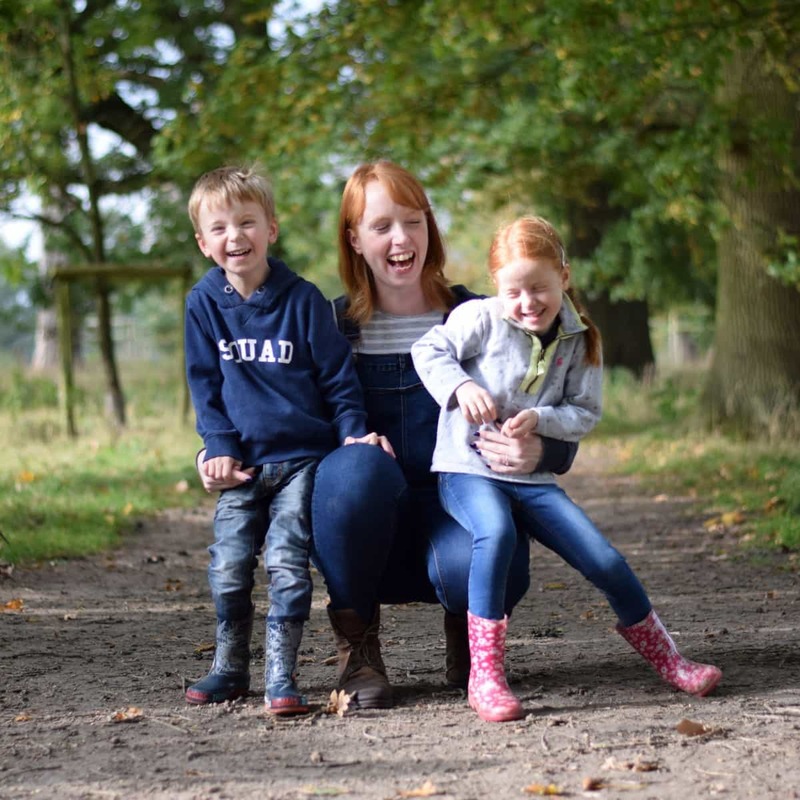 But, when the children first came along I had no idea how many toys there were on the market, the different age ranges of toys and how they can vary in price so massively. 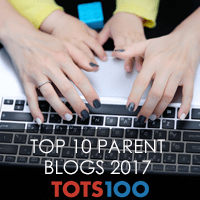 Shopping for toys before children or as a new parents was a minefield and I needed all the help I could get. Even now, a lot of my toy buying is down to recommendations from friends or research online but, there’s always an element of risk. Will the toy get played with? Will the child we’re buying for already have the toy or something similar? 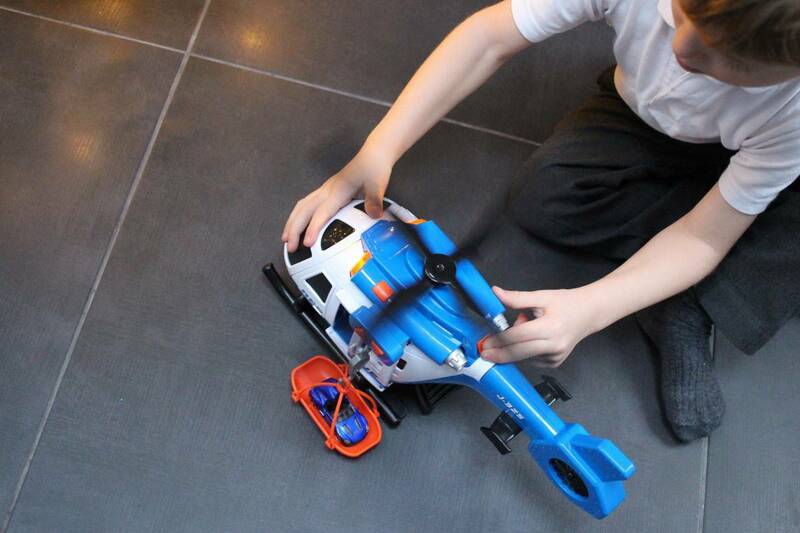 Will the children outgrow the toy too quickly? 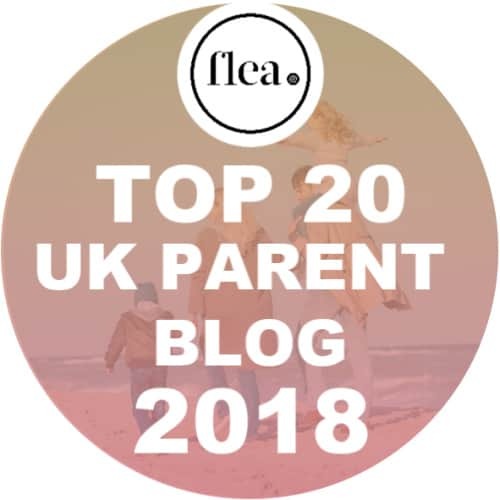 But over the last few years we have had so much experience of different toy retailers, different brands and, with the children’s input too, we have learnt what we all like and don’t like as far as toys are concerned. 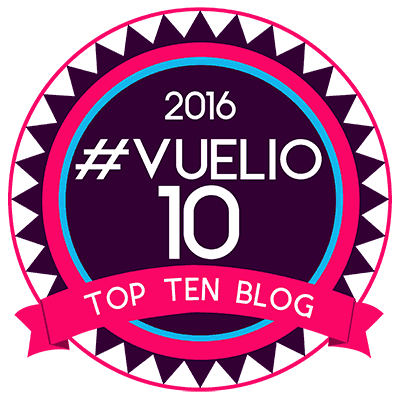 But one thing has been consistent – Carousel Toys from Tesco. The Carousel Toys range has grown since I first discovered it. 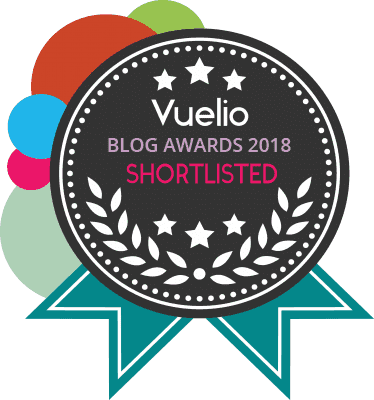 I remember seeing a few good quality, wooden toys when I was doing my weekly shop and over time the children’s toy collection grew – with many pieces being from Tesco’s Carousel range. The children love that they can come shopping with their Daddy or I and look at the toys. 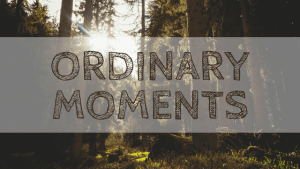 Having toys there whilst we do the weekly shop is just so convenient and it makes buying a quick birthday gift or Christmas present so much easier and it’s lovely if LP and Little Man have pocket money to spend too. 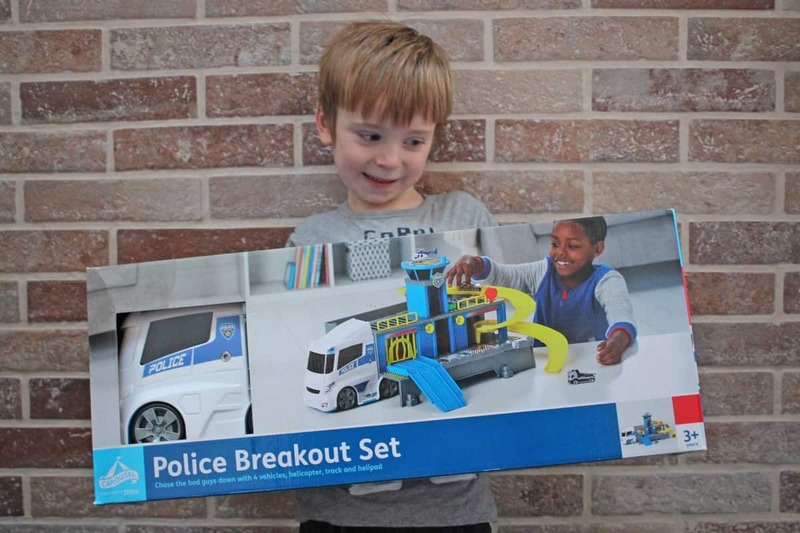 The children have a couple of new toys in their collection from Carousel’s range and Little Man’s favourite has to be the Police Breakout Set. It’s a large police truck that opens up to be a jail complete with realistic sound effects. 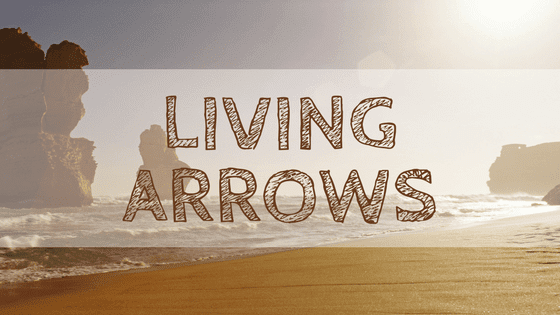 It can all be packed away inside for simple storage which, from a parent’s perspective, makes it pretty much the ideal gift. The set is large enough for LP and Little Man to play with together. 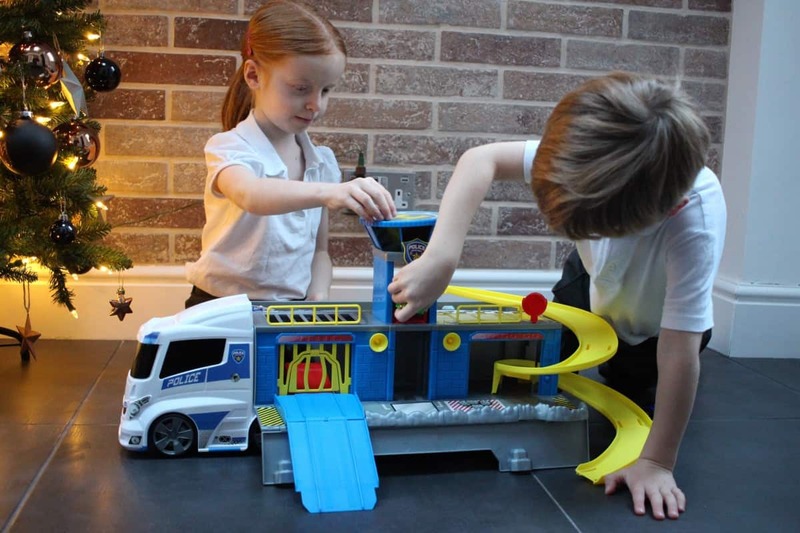 It comes with a selection of different vehicles including a helicopter and has so many different interactive parts – a car lift in the middle, a jail with working door, a car ramp and so many places to park cars too. 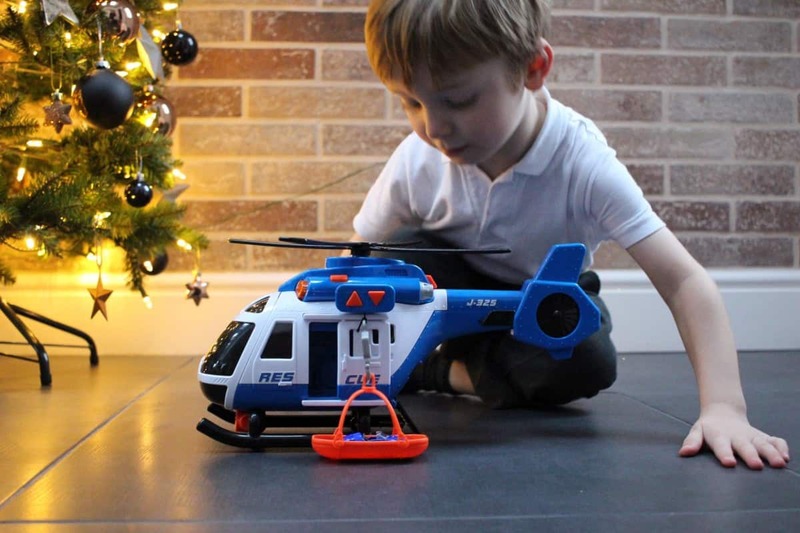 They’re also really enjoying the Rapid Rescue Helicopter which goes really well with the Police Breakout Set but is a fantastic standalone toy too. It makes sounds, has flashing lights and the rotary blades spin when a button is pressed. 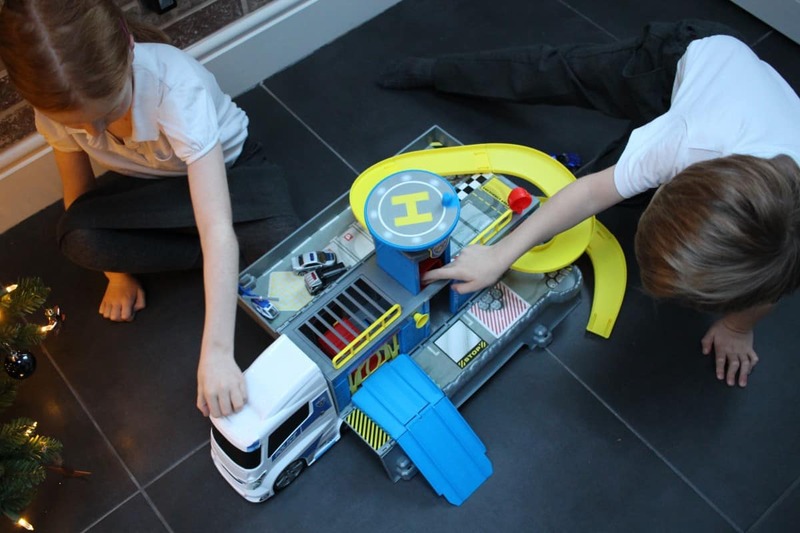 This is pretty much toy heaven where LP and Little Man are concerned and for just £14 I think it’s an absolute bargain. 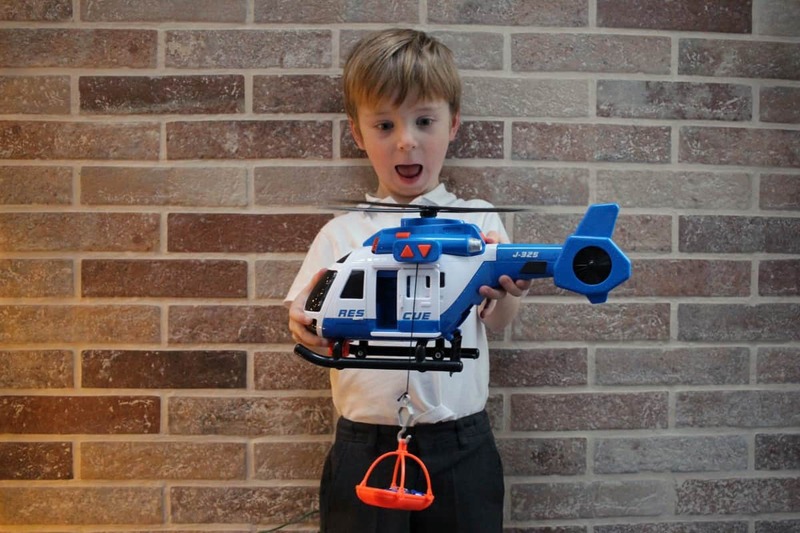 The playset comes with a car and mini helicopter and it lets the children create their own rescue missions – saving the car and helicopter from danger all around the house. Both of the play sets and all of Carousel’s toys really let the children use their imaginations, act out their own stories and learn more about the world around them too. There are things we have come to know and love about Carousel Toys. 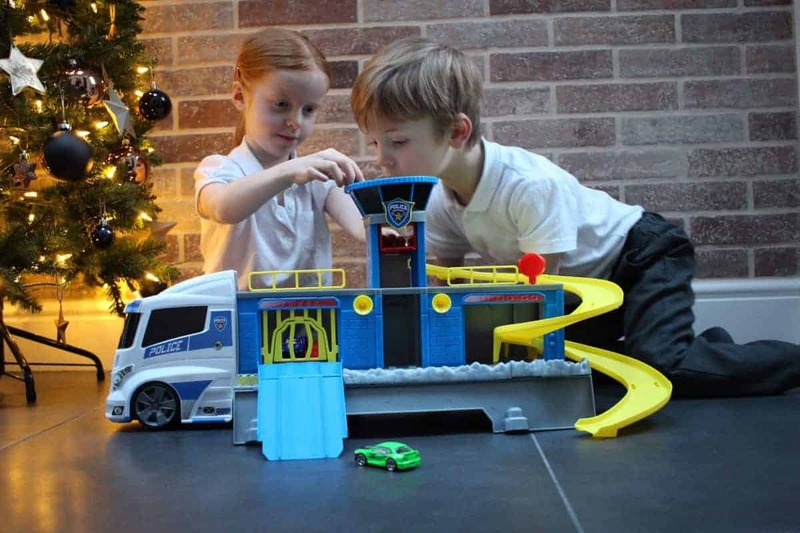 They will either not need batteries or will have batteries included – as there really is nothing more disappointing than opening a toy to discover you need to hunt out a screwdriver and batteries before you use it! The toys are also easy to get out of the packaging. There are no mammoth fixtures keeping them in the box and the packaging is minimal. This means that you can spend less time unpacking a toy and more time actually playing with and enjoying it. The boxes of all the toys are really informative and let you find out as much as you need to about the toy before purchasing. 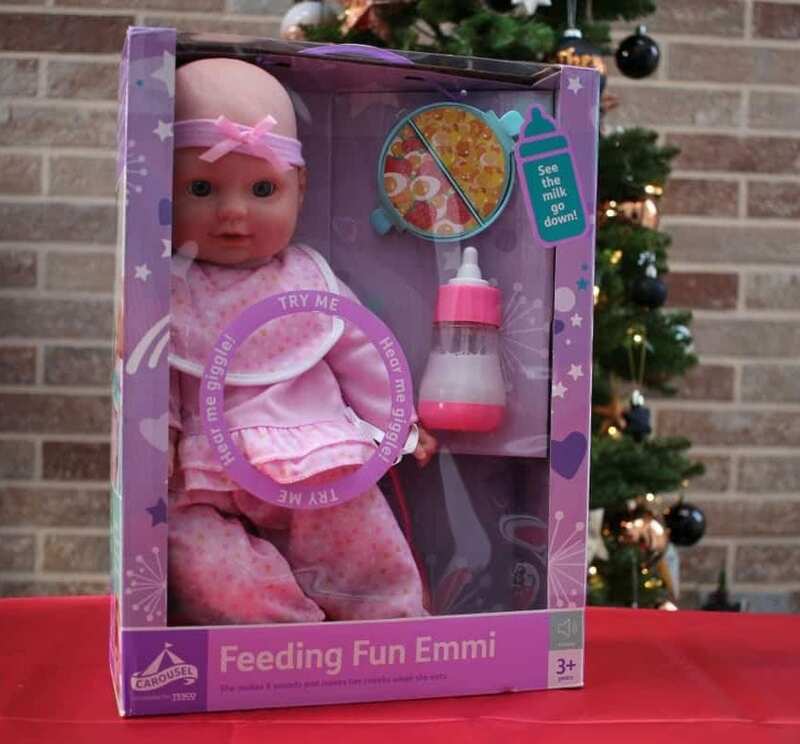 If you were looking for a doll then Feeding Fun Emmi looks great. You can try her out before you buy her, hearing her giggle and being able to rotate the box so that the milk disappears from her milk bottle. It’s great to be able to test toys before you buy them and by reading the box and pressing Emmi’s tummy I know exactly what she does and what I expect once we take her out of the box. Feeding Fun Emmi would be the perfect toy for a three year old – or an older child that still loves dolls. She’s so interactive with a feeding spoon, food and bottle, moving cheeks and six different sound effects. But, if the child you’re buying for already has enough dolls then Carousel have a Sleepover Bag which is the perfect accessory for Emmi – or any other doll. The bag acts as handy storage for all your doll accessories and it has an extendable handle and wheels to be able to easily take it along with you on adventures. Inside the bag it includes a whole outfit, two nappies, a cuddly toy, a bottle and baby lotion – everything a doll would need for a day out or a weekend away. This would make a great toy for any doll loving child and has a realistic age range of three years and over. 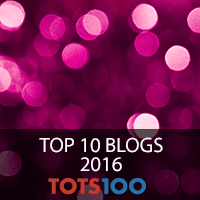 Things like Carousel’s Emmi doll range are a great investment for a young child as they can be enjoyed for years – just like all the other Carousel toys. They have been created to stand the test of time, to be enjoyed as a child grows and to be played with in different ways over time. All of the Carousel Toys are created so that they can be played with together, so that a whole world of toys can be created over time, with the toys being enjoyed side by side and making every play time a whole world of adventure. Carousel toys are also one of the only ranges that I have found that sell a 2+ range. I know that when my little brothers and sisters turned two I could only find 12 months+ or 3+ toys. There was nothing aimed at their age at that time. Now though, Carousel make sure that whether your child is a baby, two, three or older there will be a toy in their range perfect for them. 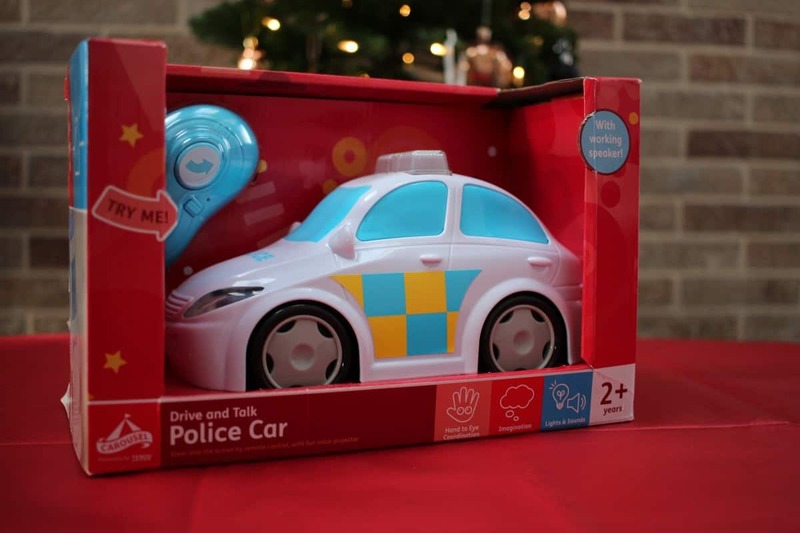 Included in their range is the Drive and Talk Police Car which, at age 2+, would be the perfect first remote control car and a great investment for any toddler. It has just two buttons as well as an on/off switch and the remote control is nice and chunky – perfect for little hands. The car makes realistic sounds and lights up as well as having a working speaker to make announcements through the car too. I really do think that making toy shopping as simple as possible is at the heart of the Carousel range. As you can see there are plenty of toys in the Carousel range for every age and if you don’t know what children of a certain age like then by picking a 2+ toy for a two year old or a 3+ toy for a three year old you cannot go far wrong. The toys are great fun and if bought at the suggested age they could happily last children for years – we still have wooden Carousel toys we bought a few years ago that LP and Little Man still love to play with. 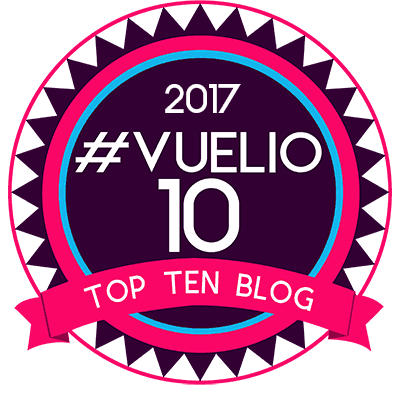 Carousel Toys are great value for money, they stand up to the test of time, giving the children enjoyment for years and are well made too. 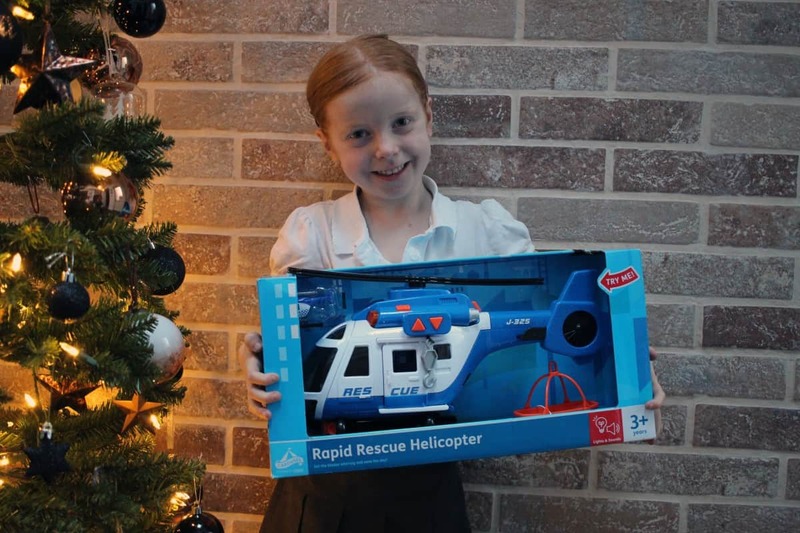 They keep the children engaged and have helped them to learn – from dolls teaching LP all about babies to prepare her for her brother arriving a few years ago through to Little Man and LP now learning more about emergency services and the wider world around them through toys that they love and enjoy playing with. 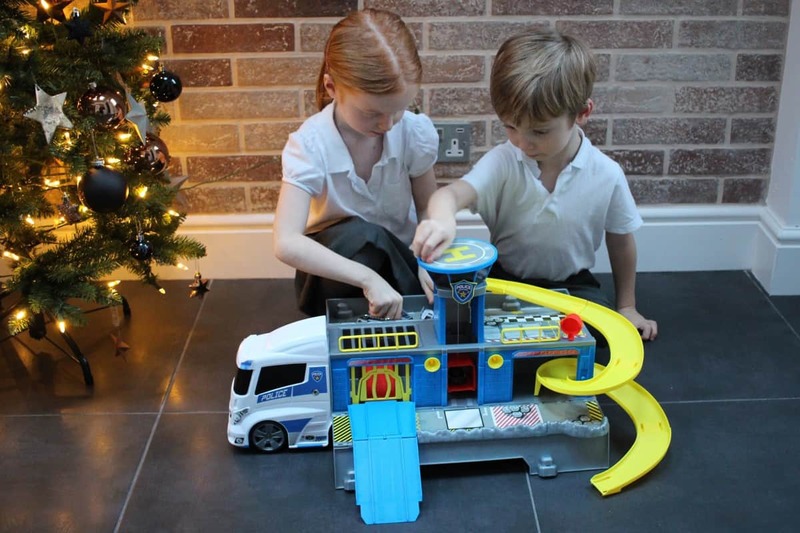 It’s so difficult buying toys for any age child but Carousel Toys from Tesco are simple to buy – in store or online – and I know that if we have someone to buy for and reach for a Carousel toy I can be sure it will be played with long after the Christmas decorations have been taken down. Have you had any experience of the Carousel range yet? I’d love to hear about your toy buying experiences and recommendations. They look like great toys to stimulate the imagination. These toys just seem to last so well and adapt with the child’s stage. I love Little Man’s face in these photos, how chuffed does he look?! These all look great, especially that helicopter!